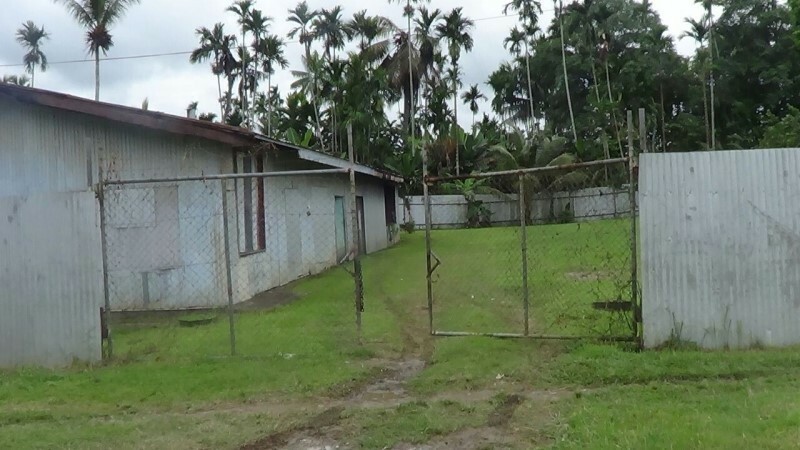 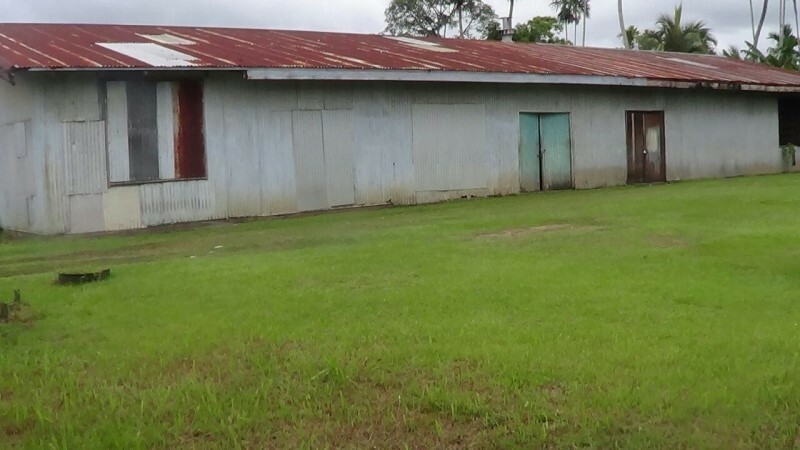 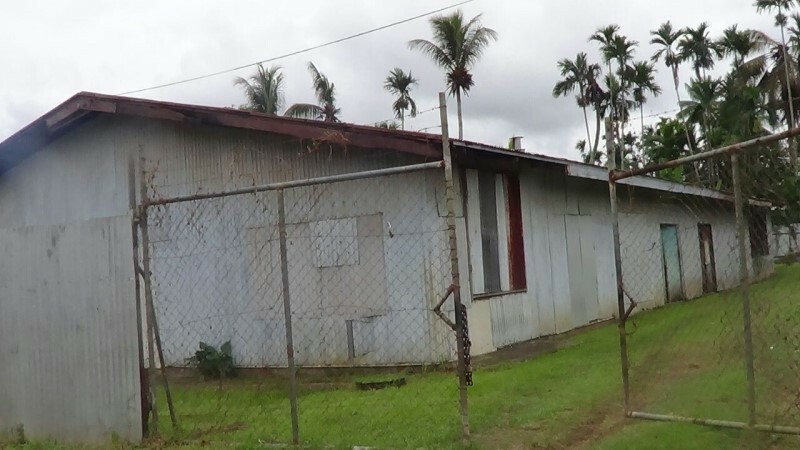 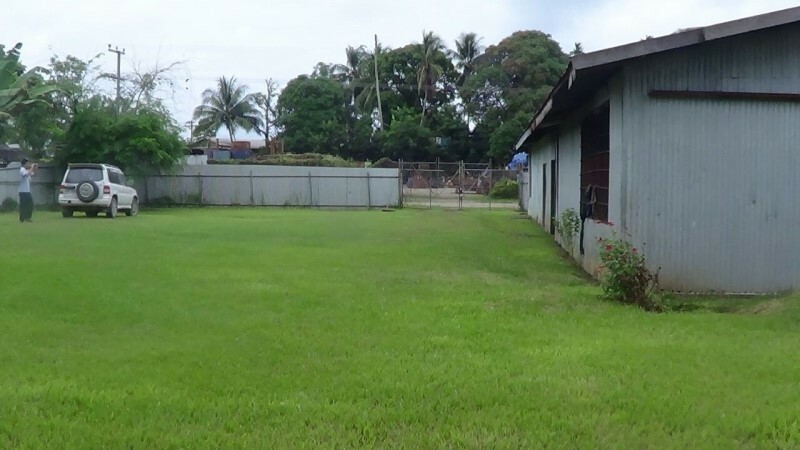 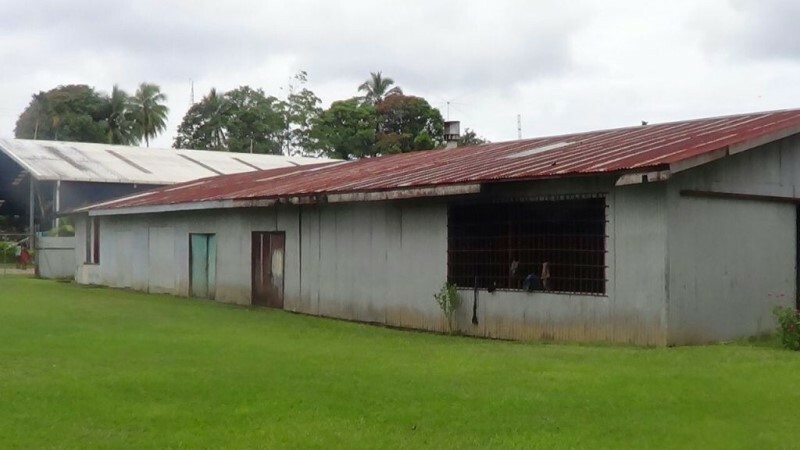 Now available for sale in Madang, we have a light industrial allotment suitable and ideally for businesses purposes. 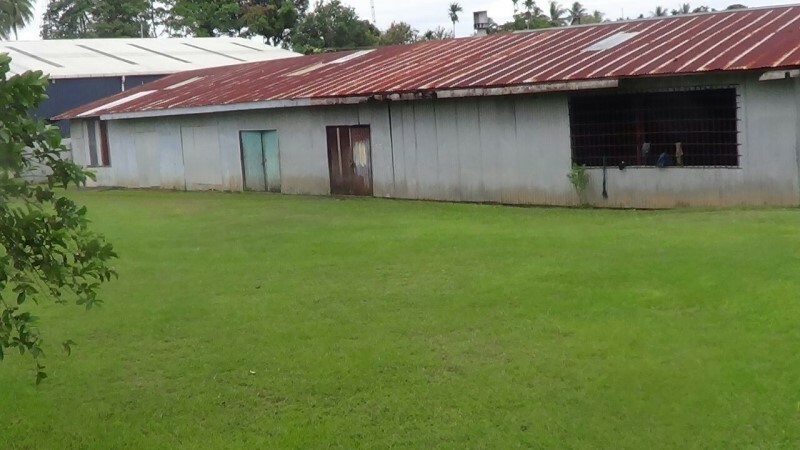 The property has a land area measuring 1200 square meter and is located within the light industrial area zone. 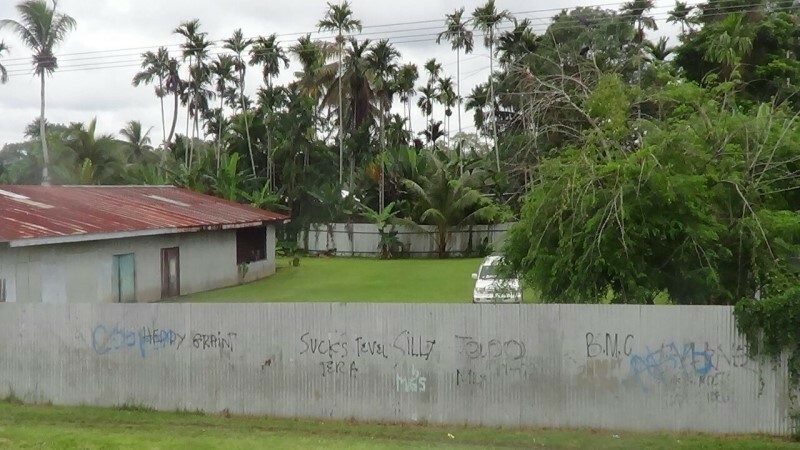 The street connects the main highway that links the main Government offices as well as the commercial area, recreational area and the residential area within Madang town. 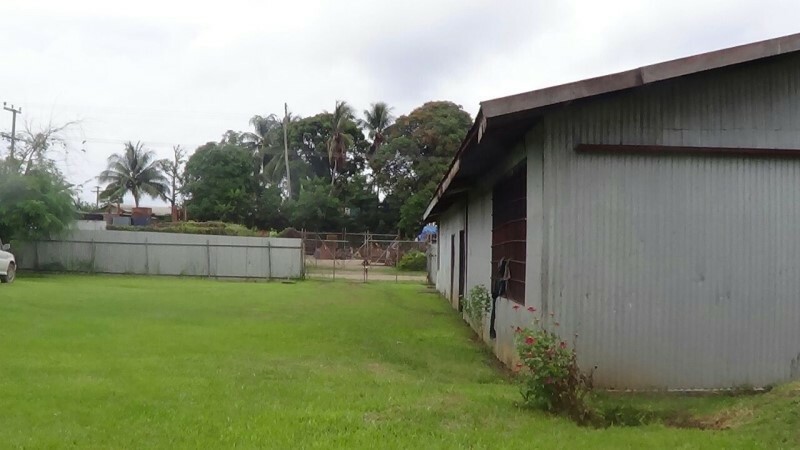 With plenty of potential, this property is now on the market for sale. 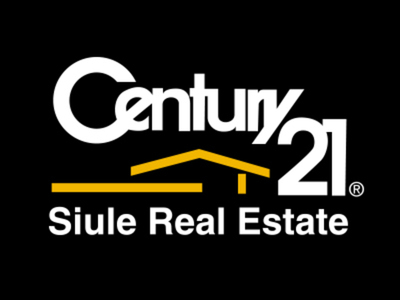 For inspection call our sales Team.